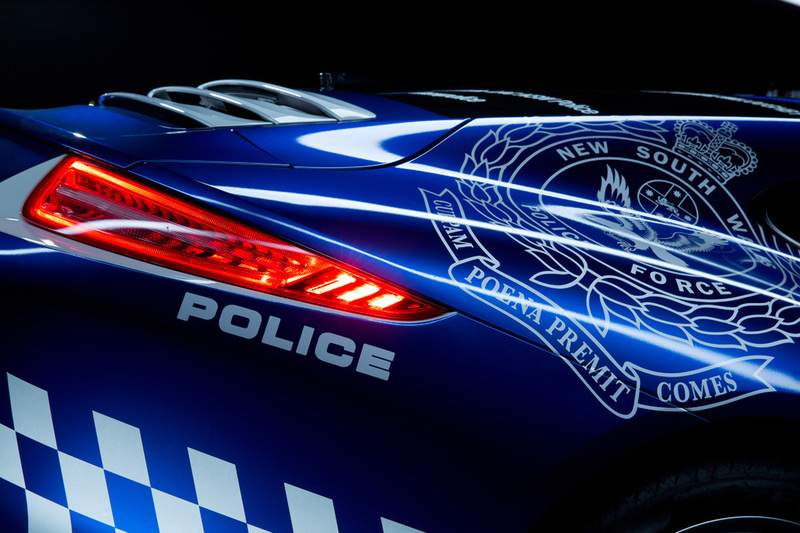 Already setting the media alight is the new NSW Police force car we just got finished at the end of last week for HARBOURSIDE LAC. 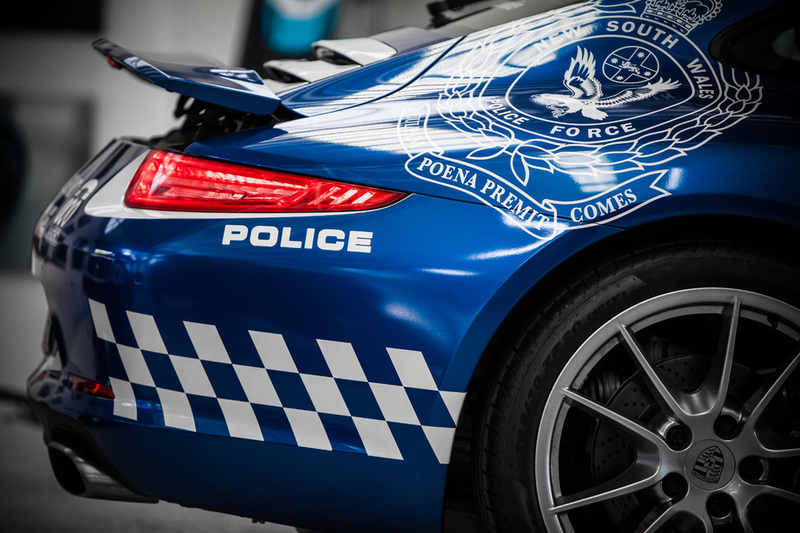 Provided free by our good friends at Porsche Centre Willoughby the new 991 Porsche 911 cop car is for want of a better explanation.... absolutely awesome. 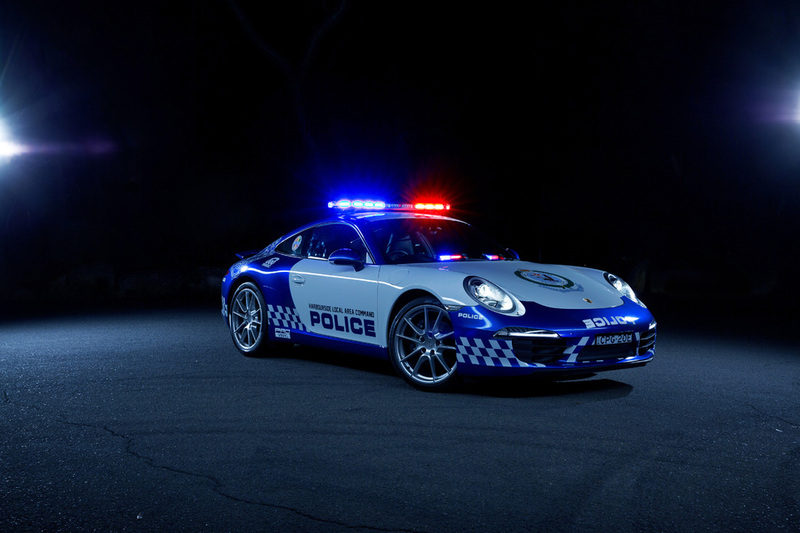 With an almost NEED FOR SPEED image to it i'm sure it will shake the nerves of more than a few people when they see this in there rear view mirror! 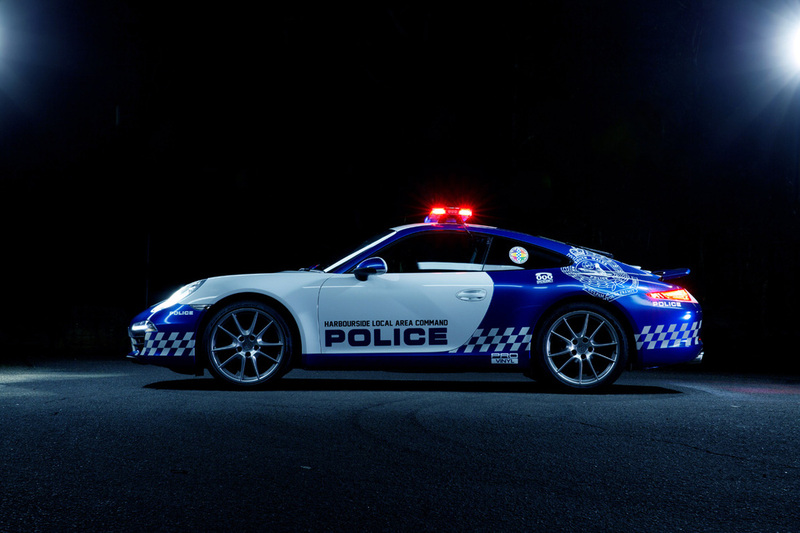 Ready for service engaging with the public, children and most importantly raising money for charity this Porsche couldn't be better suited to the job. 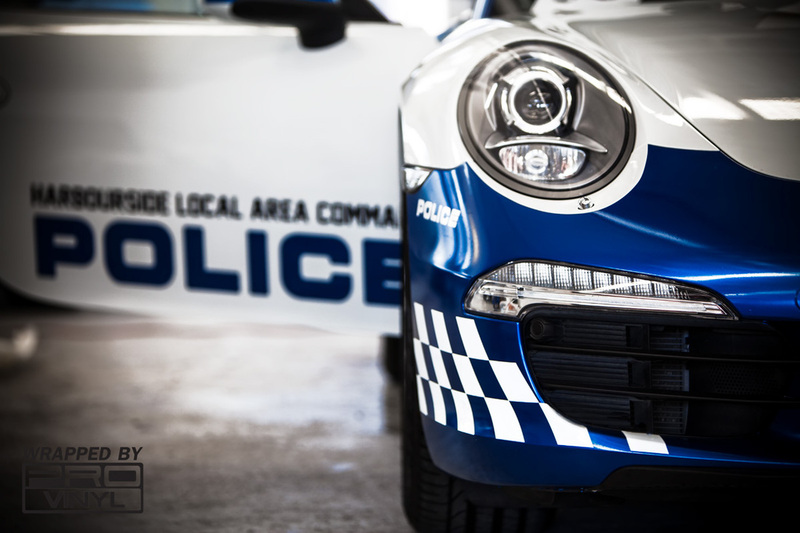 Thanks to Porsche centre Willoughby and inspector Lindley from Harbourside Local area command, its been fun. 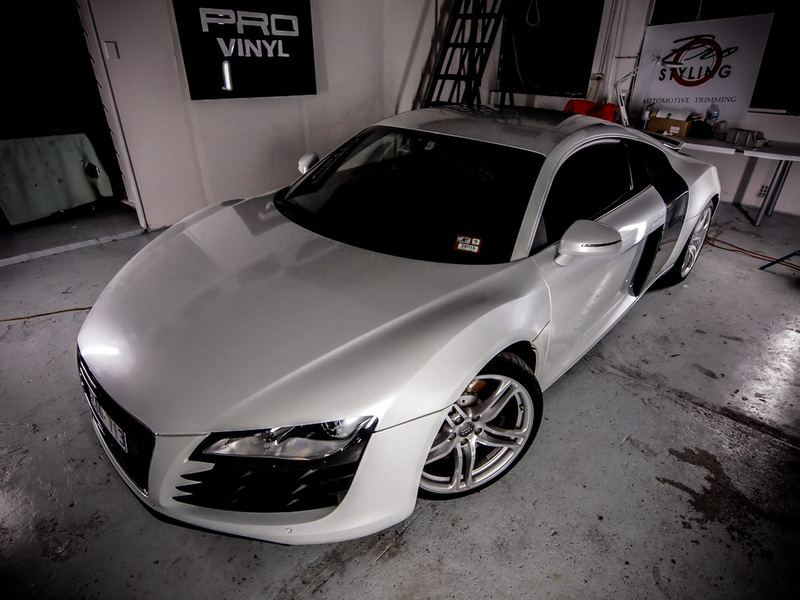 In preparation for its service at DREAM DRIVES SYDNEY provinyl undertook a full strip and re-wrap of the already badly wrapped audi r8 that came up from victoria. 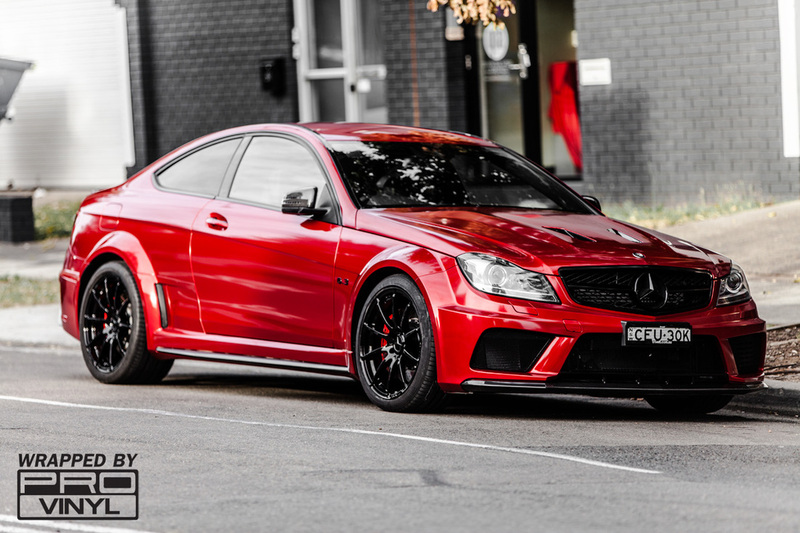 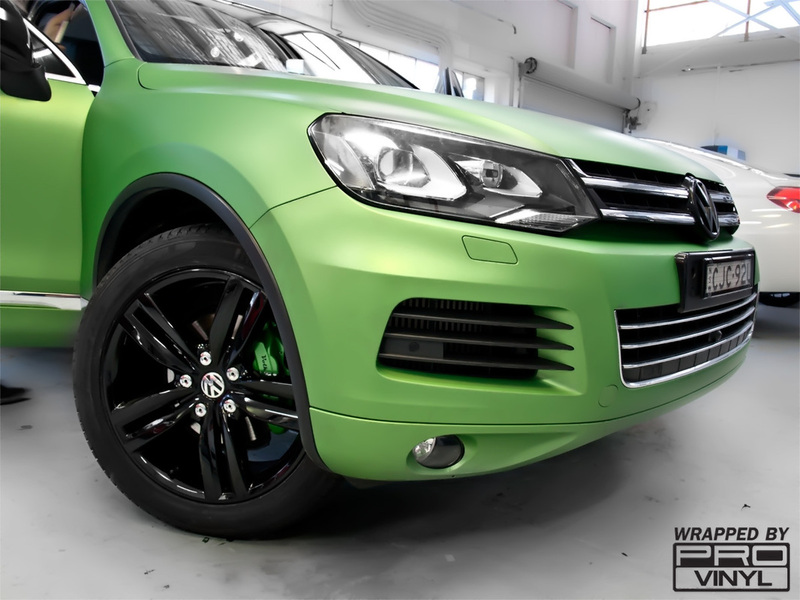 With some finesse being the key ingredient required this time around DDS brought the car to us for its re-colour. 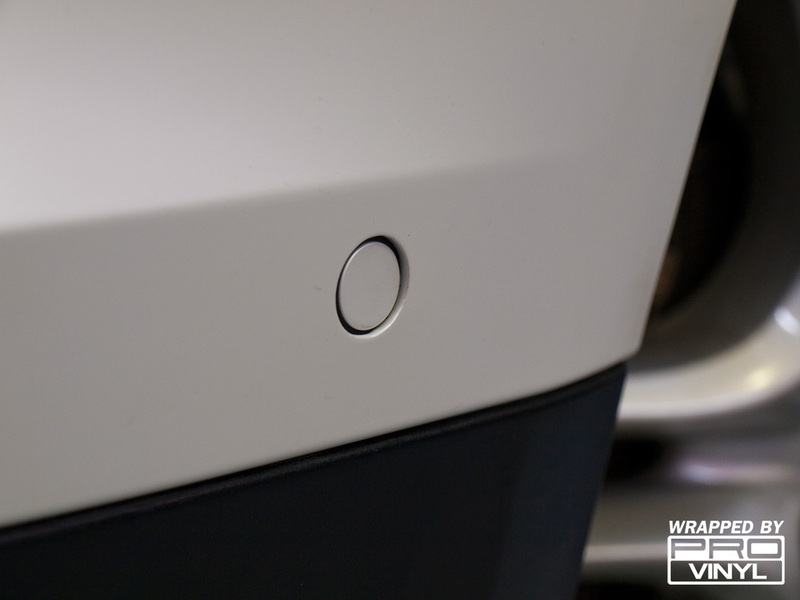 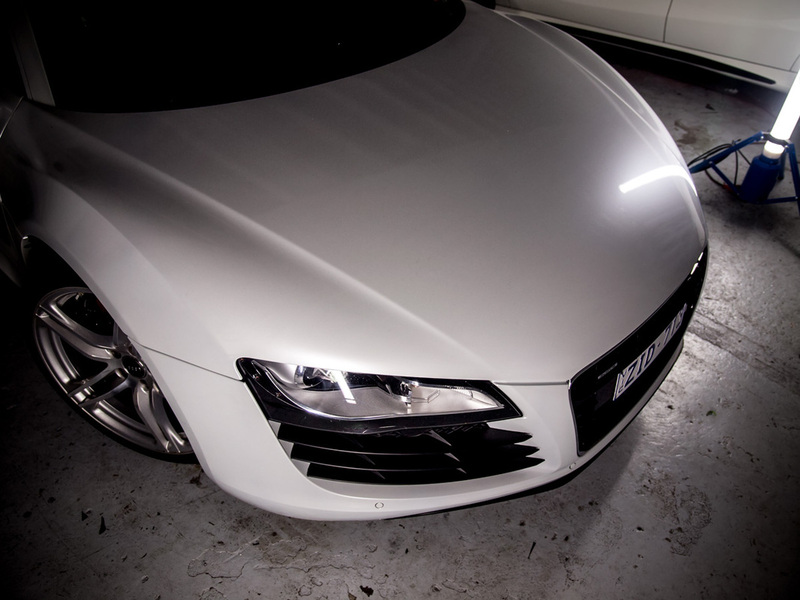 Being a car that is regularly used for weddings we made the executive decision to wrap it in gloss pearl white. 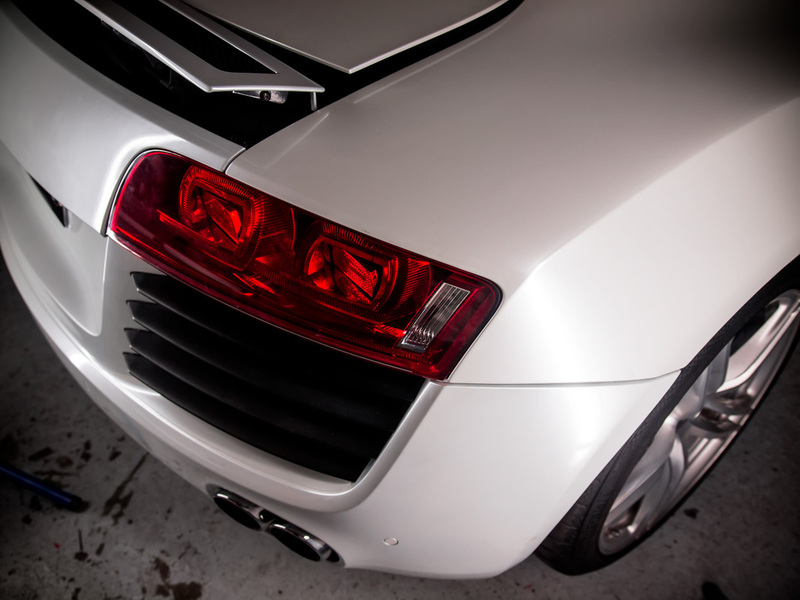 With black chrome side blades the R8 is now a real touch of class to add to your special day. 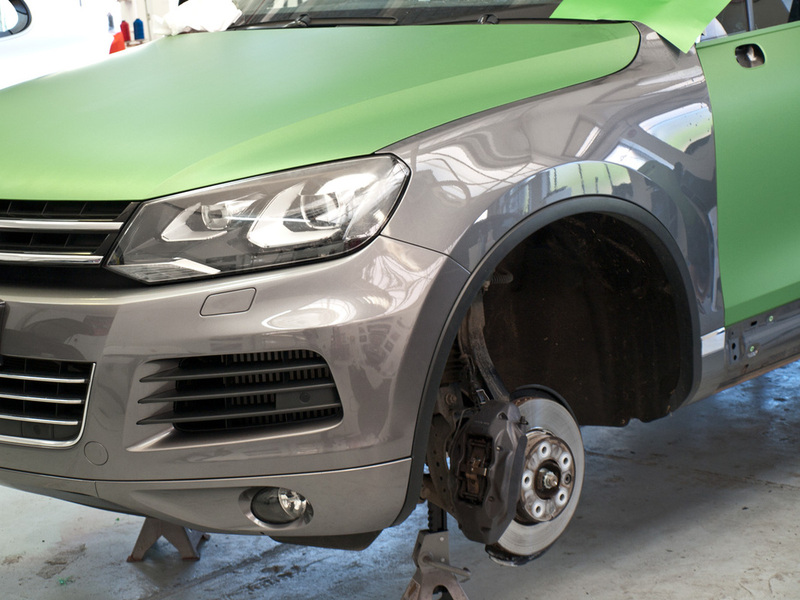 week of work on there VW Touareg. 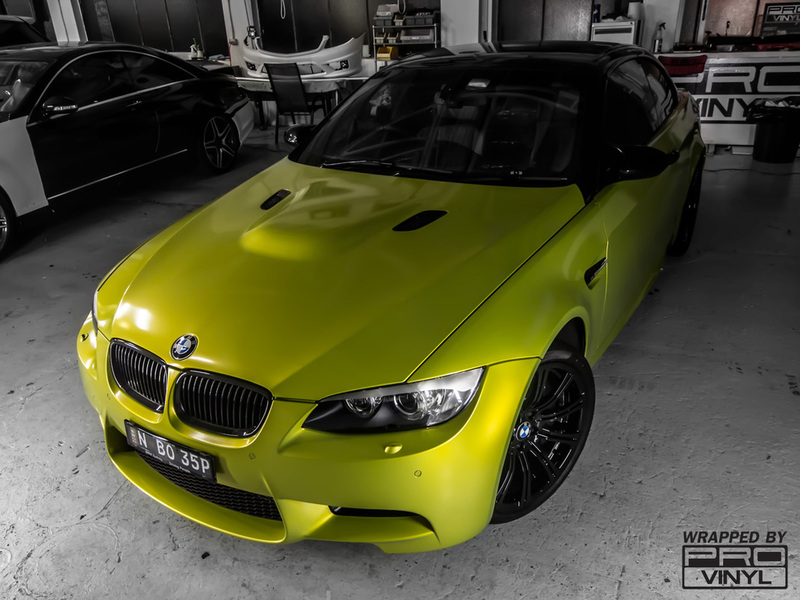 The owner of the car came in with a loose idea of what it was they wanted the colour to be. 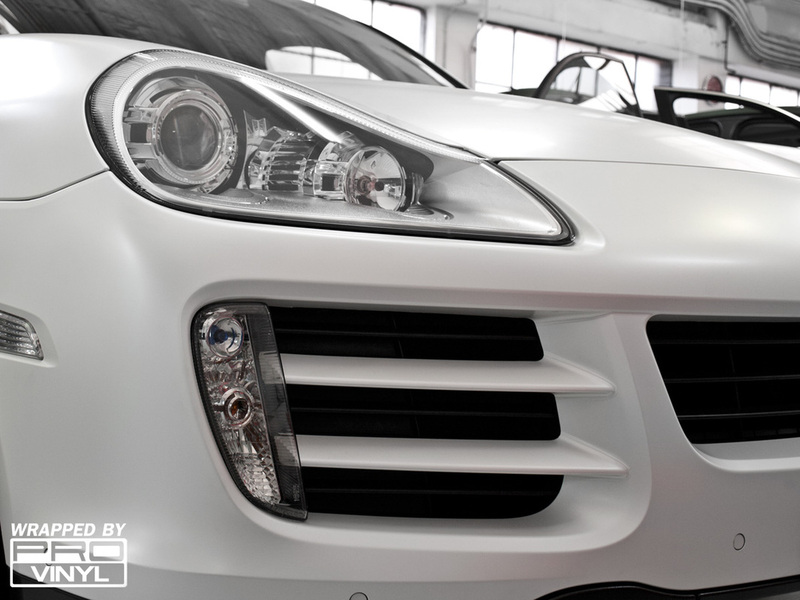 can drastically change the outcome of the job. 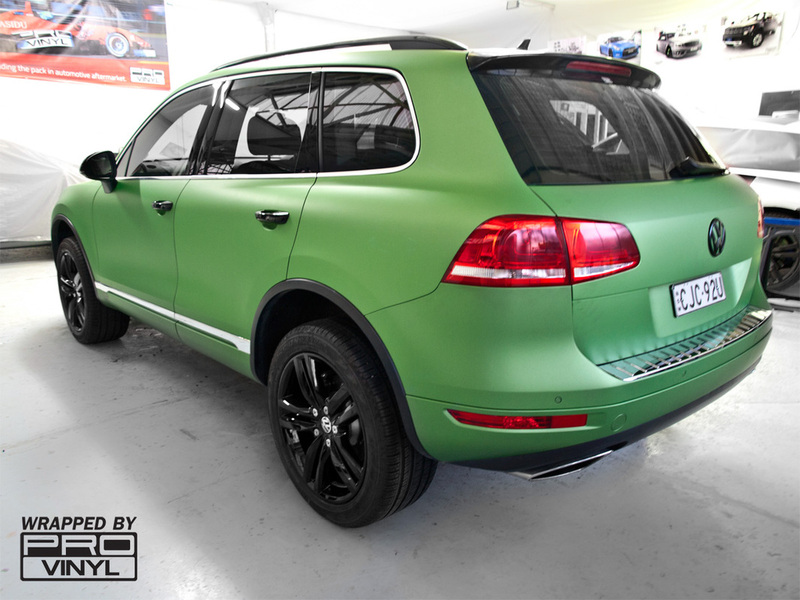 In this case the best thing to offset the green was going to be gloss black. 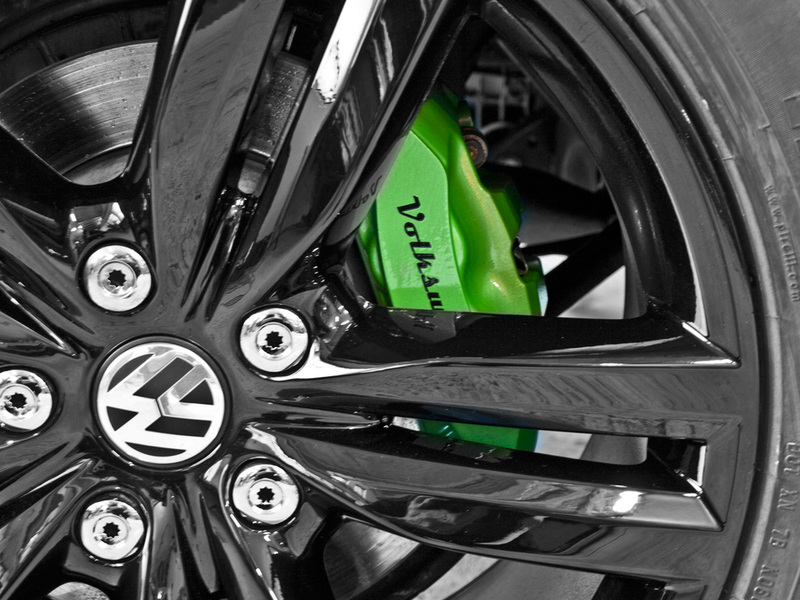 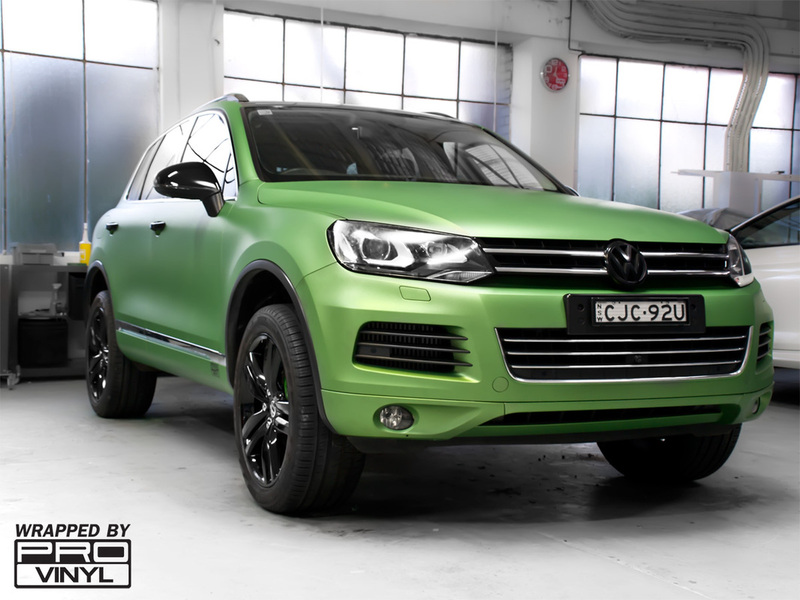 same green as the body so they POP from behind the wheels with some custom font Volkswagen decals for the brakes. 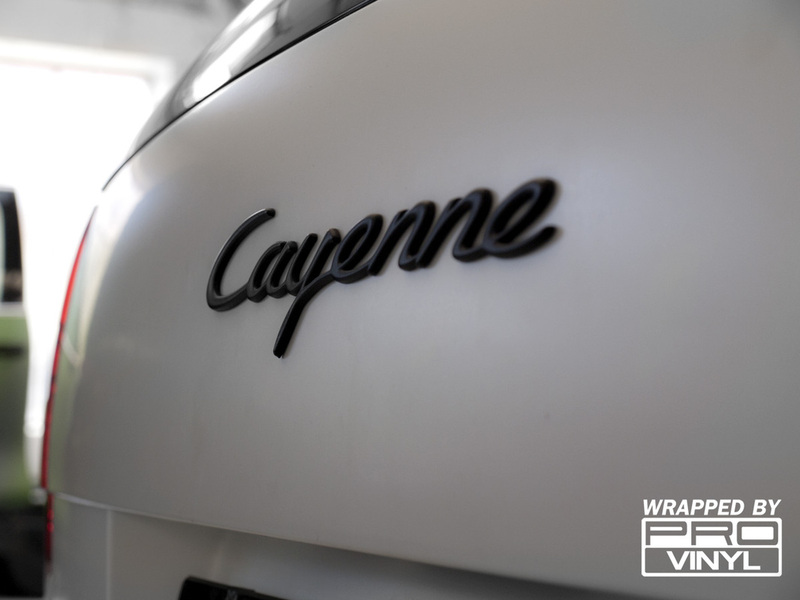 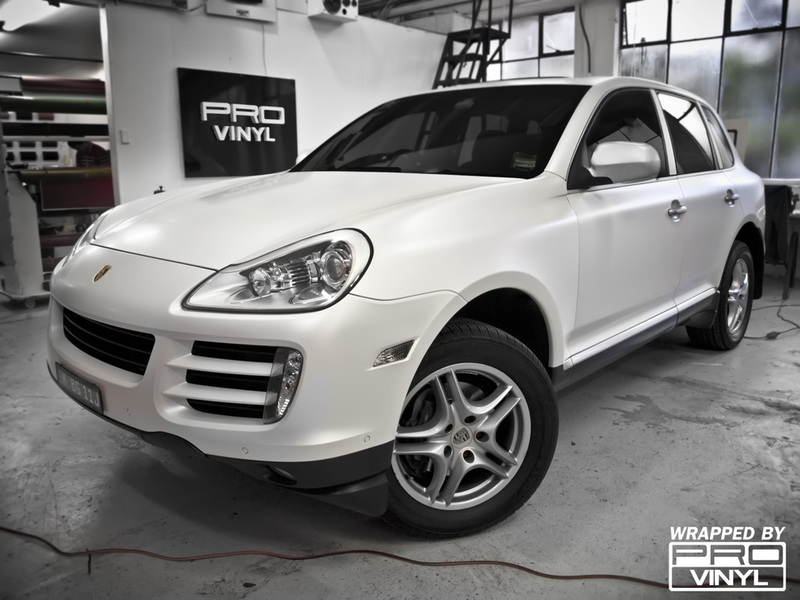 Flipped to its negative, this week at Provinyl saw a full satin pearl white wrap on this absolute mint condition porsche cayenne. 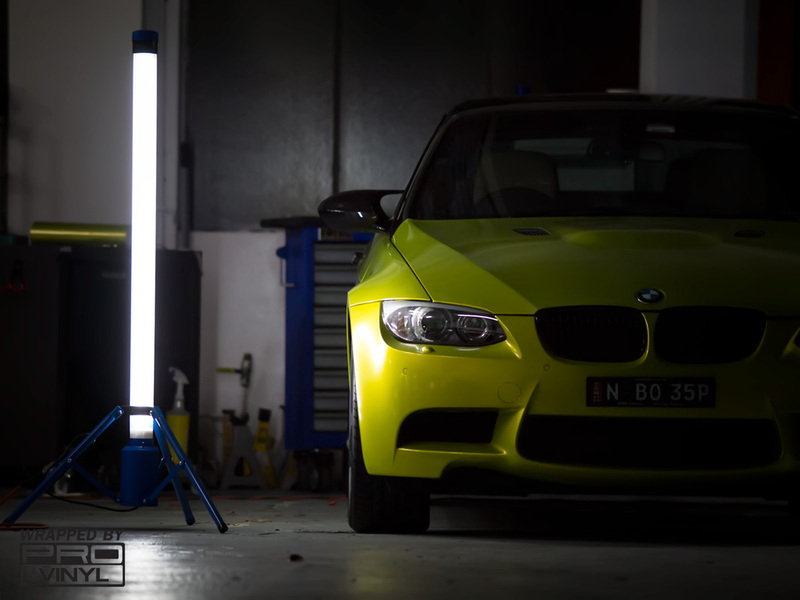 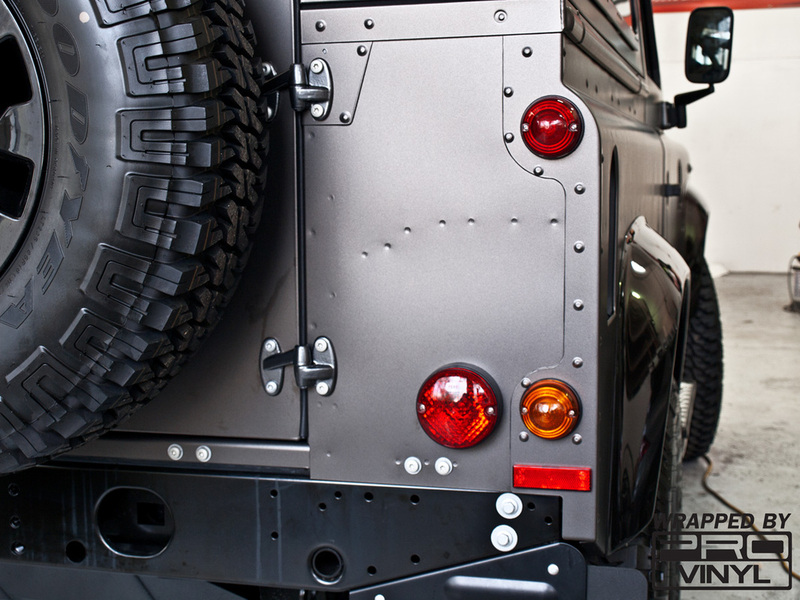 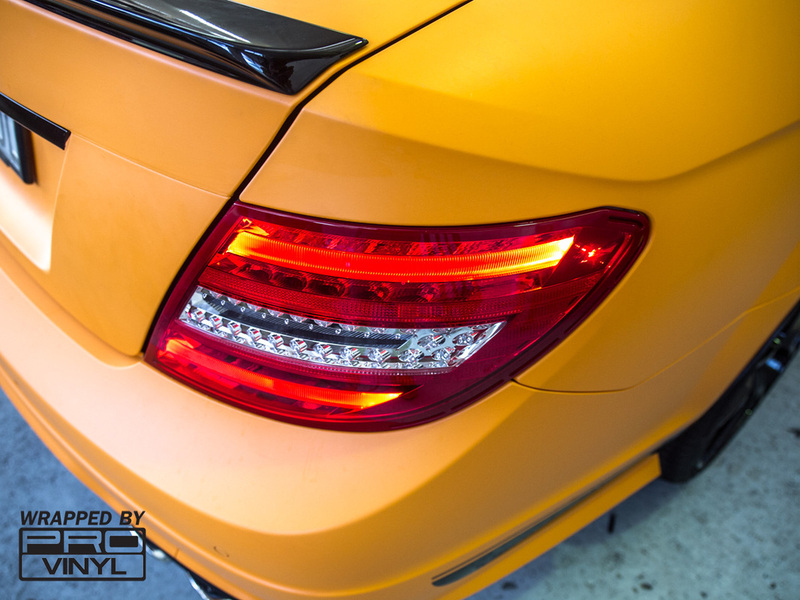 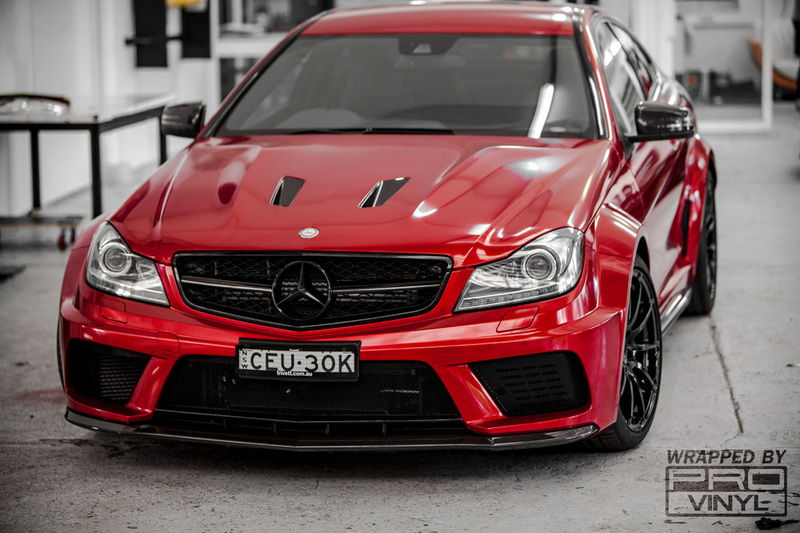 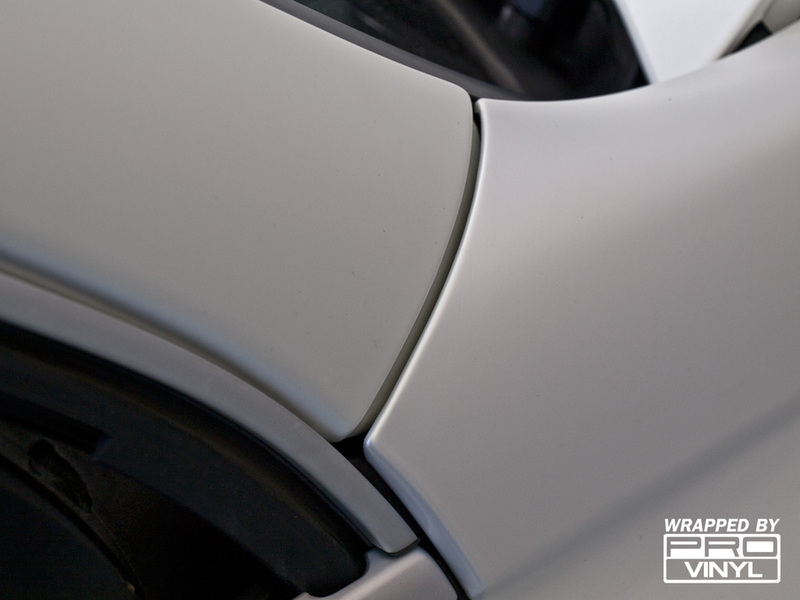 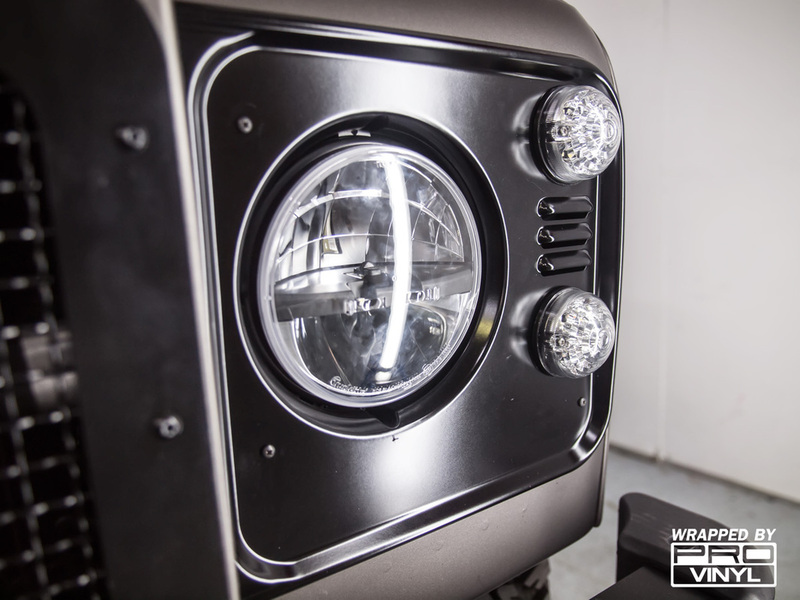 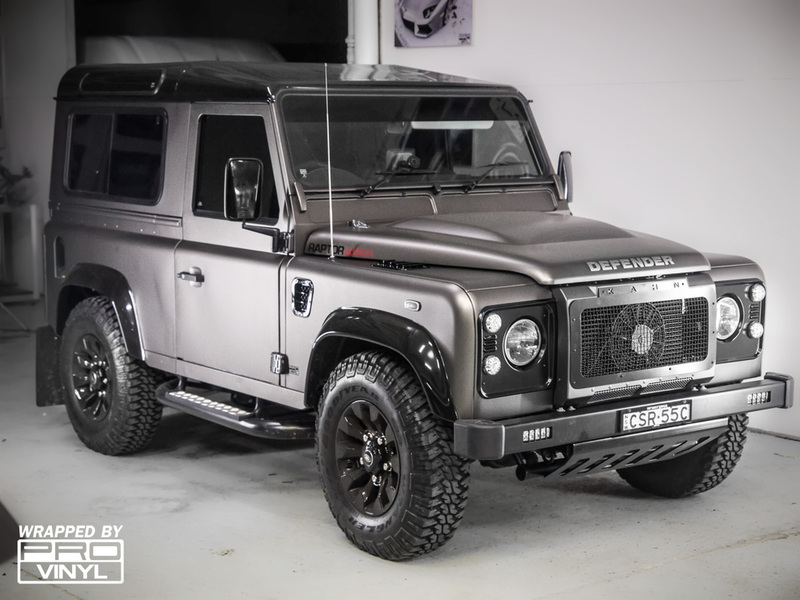 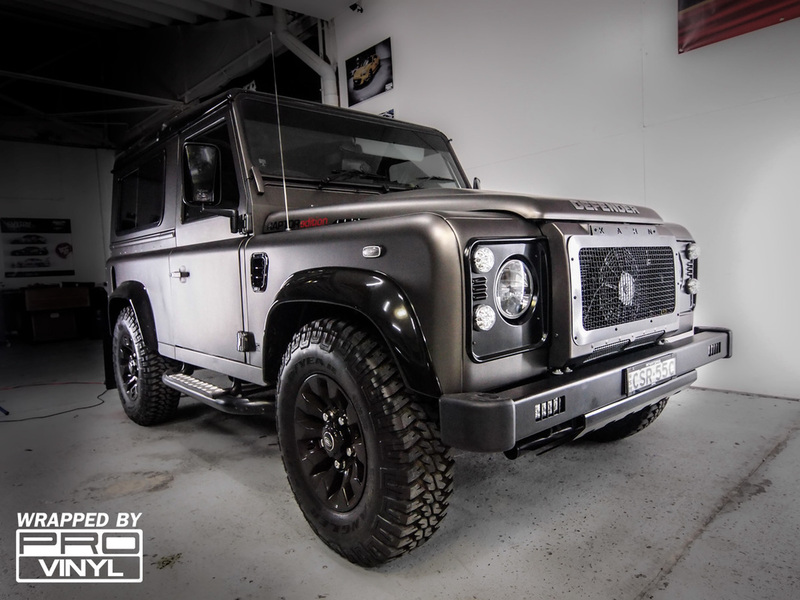 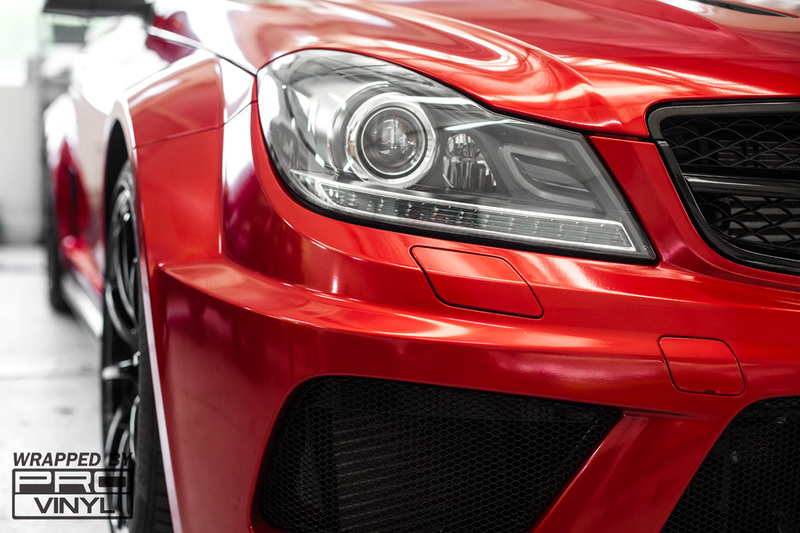 The most carefull wraps and the most professional finishes are what have come to be expected at PROvinyl. 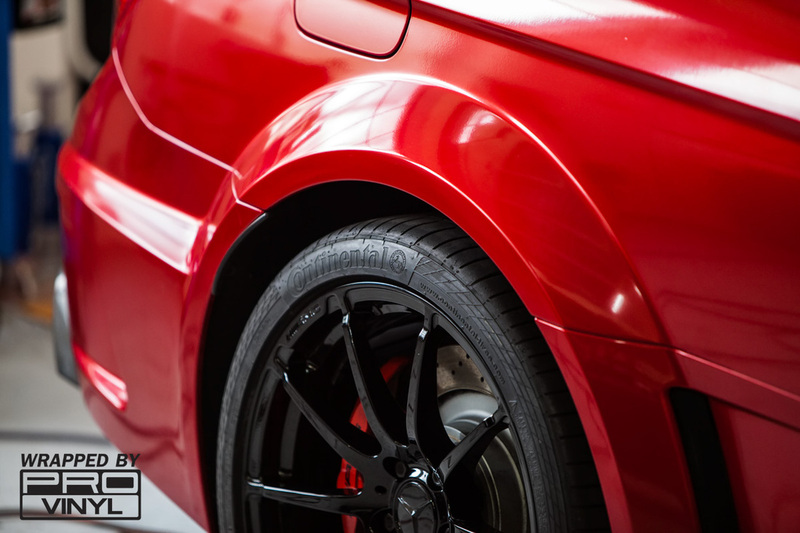 With a car that has been owned for some time it is nice to have a fresh new look so easily with a vinyl wrap. 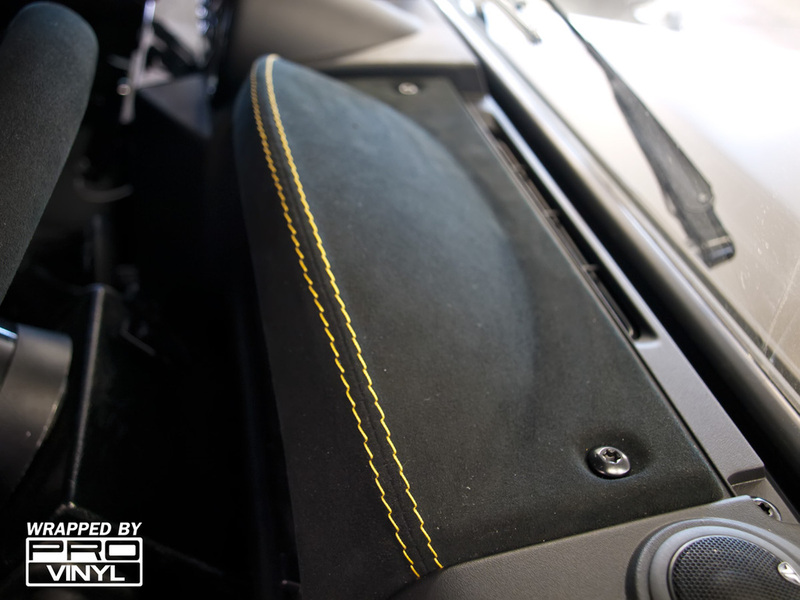 Welcome to the world of PROvinyl where a world of possibilities is at your feet! 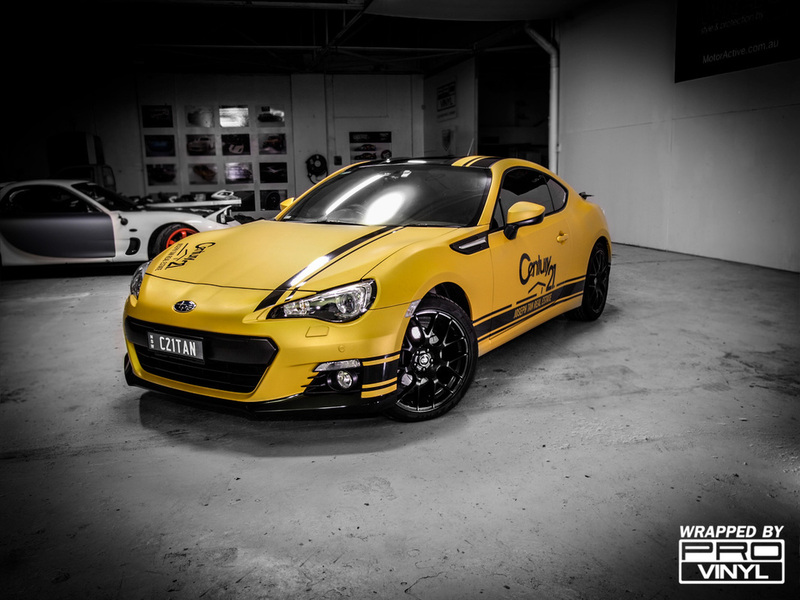 yellow wrap and the custom Century 21 graphics. 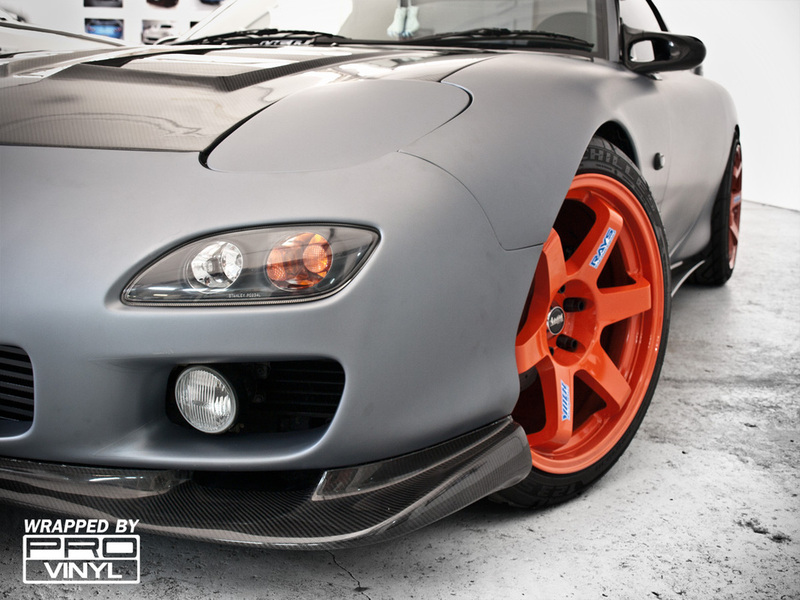 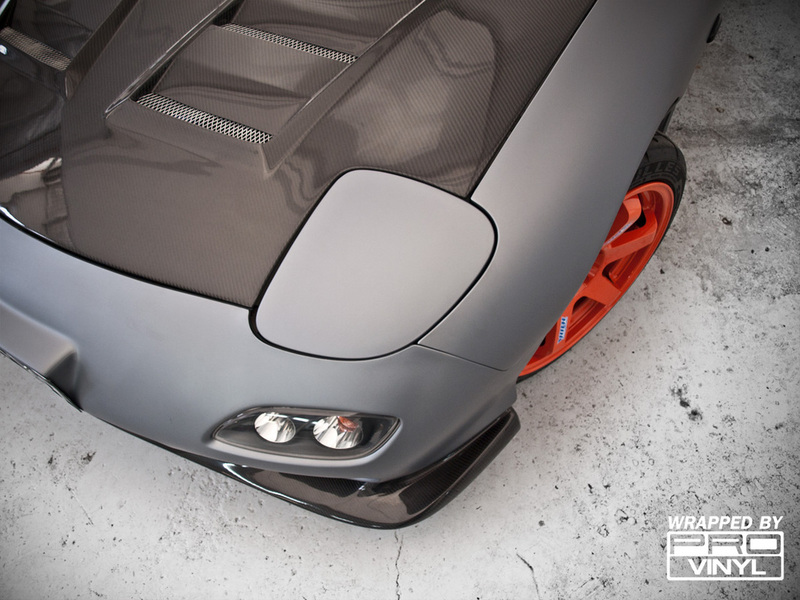 till one of the greatest body shapes made to date this Mazda RX7 has come in to receive the PROvinyl touch. 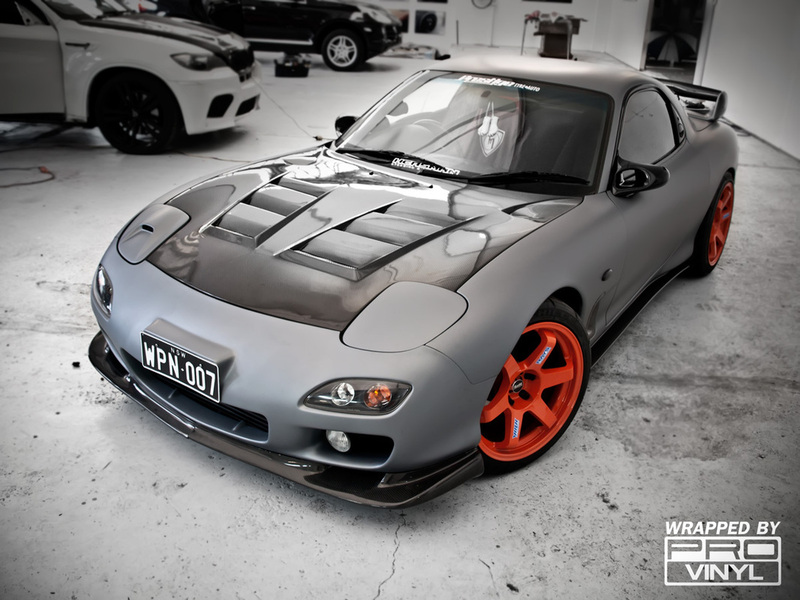 From plain gloss white the RX7 has undergone a full 3M matte silver wrap adding the final piece of the puzzle to this already tough as nails street weapon.